Brisbane area sleep studies have never been easier to arrange. Sleep studies in Brisbane can be done in 'attendeded' or 'non attended' settings. An 'attended' sleep study in Brisbane would be completed in a clinical environment with sleep technicians in attendance. These attended sleep studies are considered to be the gold standard, but waiting times, patient compliance, sleep quality in the strange environment of the sleep lab, cost and other issues mean they are normally only required for more serious conditions. 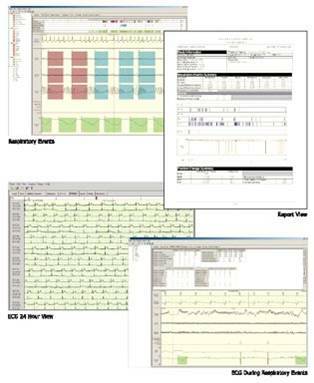 10 channel recorders measure brain activity, cardiac activity, breathing pattern and stoppages, duration of stoppages, blood oxygen saturations, limb movements, number of awakenings, level of sleep and much more – all in the comfort and privacy of the patient’s own bedroom. Patients are more likely to proceed with a sleep study under these circumstances, and generally enjoy a more ‘typical’ night’s sleep than would have been the case if they had needed to spend the night in a strange bed and foreign lab environment. A comprehensive report on the sleep study, including analysis and diagnosis by a specialist sleep physician, is normally completed within two weeks.The patient’s primary healthcare practitioner is provided with a copy of this report, along with all other relevant case notes. 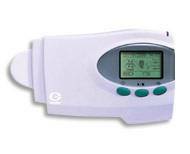 In cases where the portable sleep study diagnostic recorder identifies significant issues, a full (attended) polysomnogram in a sleep laboratory is normally required – but the portable units are sufficient in the majority of cases. This means waiting times are reduced, the cost of diagnosis is minimized, and prompt treatment minimizes the risk of the patient developing more serious or costly health issues, such as hypertension or stroke. 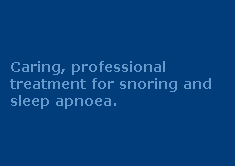 For more information about Brisbane sleep studies call 1300 246 637 for a free consultation with a friendly treatment coordinator, or contact us via the form below. Either way, we're here to help, so contact us now!